Campuses invite and welcome students from all over the world. From the time they begin their journey, they are your students. 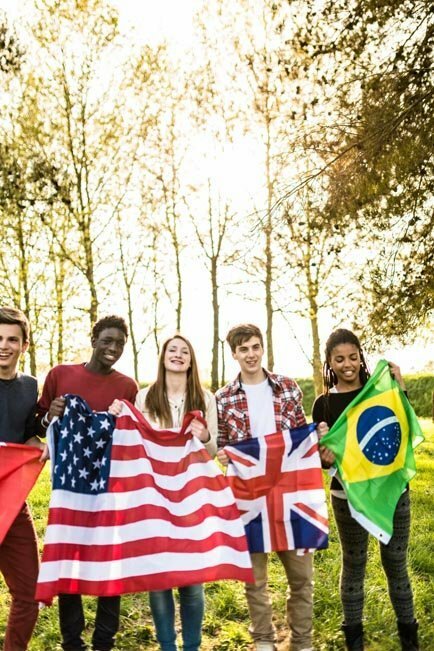 Our rate-efficient International Student Plans include comprehensive medical benefits, unlimited repatriation and medical evacuation, and options to include intercollegiate sports coverage. The international student plan benefits exceed the USIA requirements. Designed with input from Member institutions, these cost-effective plans allow you to provide students with limited accident and sickness benefits that often are not covered by a deductible or copay obligation. With EIIA's self-funded program, Pacific Lutheran University is able to offer our students coverage for their primary health plan's deductible and co-pay. The support of the EIIA Student Programs' staff is unparalleled. PLU's health center staff, athletic trainers and I know that any questions or concerns we have will be addressed in a timely manner and the needs of our students are always the top priority. The reputation of your campus is rooted in the promise of a successful conclusion to each academic experience. At the same time, promises related to student health and safety are ever increasing. Our student insurance programs help protect your promise to the next generation of global citizens. EIIA has been providing Accident & Intercollegiate Sports coverage for over five decades. 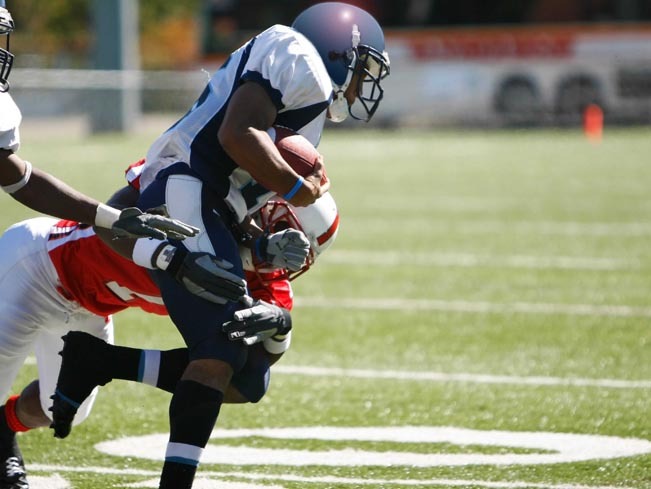 Our vast experience in claims analysis allows us to advocate for you and your athletes. A primary sports plan for uninsured athletes is available to institutions participating in our Intercollegiate Sports Plan. Excellent service through EIIA. Great follow-up to student and institution concerns. Interested in a Plan Comparison? Contact us.